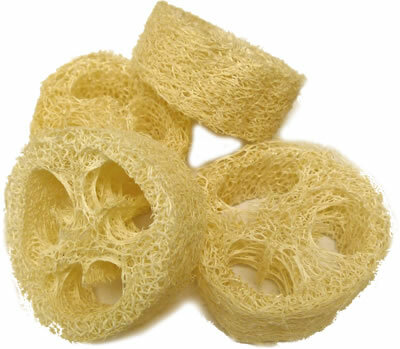 NEW size 1" thick loofah disc, great for making soap with. 2 sizes in diameter. 0.03 additional discount on Small size.